cocoon like building of the Darwin Centre at the Natural History Museum. The collection showcases the history of our understanding of the natural world and the impact which famous naturalists, such as Charles Darwin, have had on our knowledge and understanding of the world. 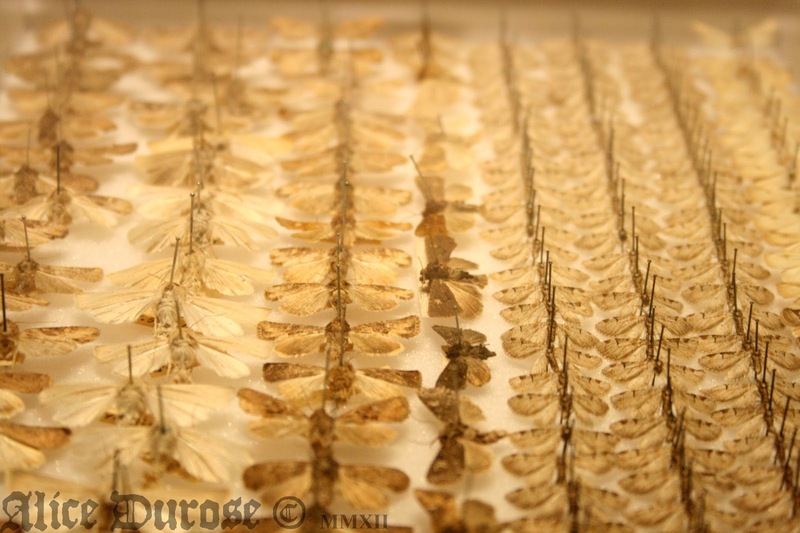 The specimens on display throughout the cocoon are a visually fantastic feast. 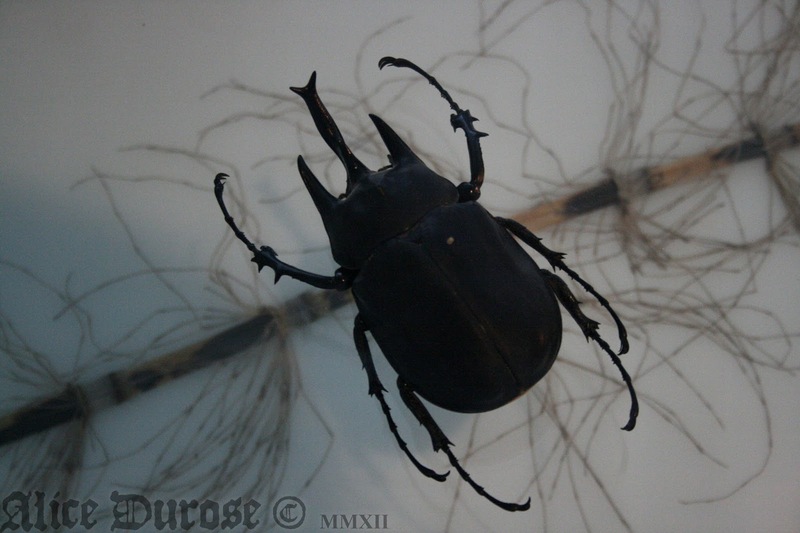 The chance to observe, and photograph the insects for my art reference files was an invaluable opportunity. From moths and butterflies to beetles alienesque insects, the vast array of specimens on display were beautifully delicate and wonderfully inspirational. 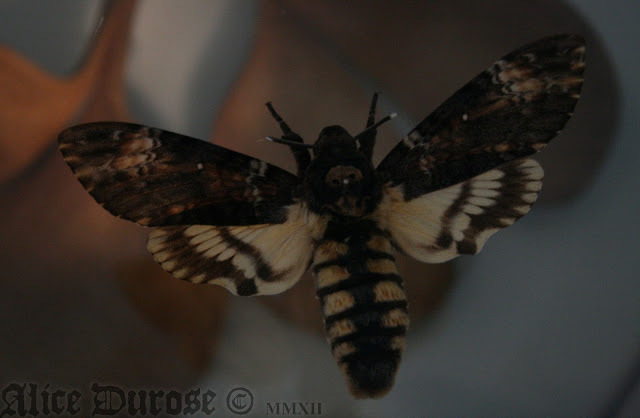 I have always enjoyed studying insects, however seeing these weird and wonderful creatures up close was an important and incredibly rewarding experience. If you are interested in advancing your knowledge and understanding of the natural world, I urge you to visit the Darwin Centre!